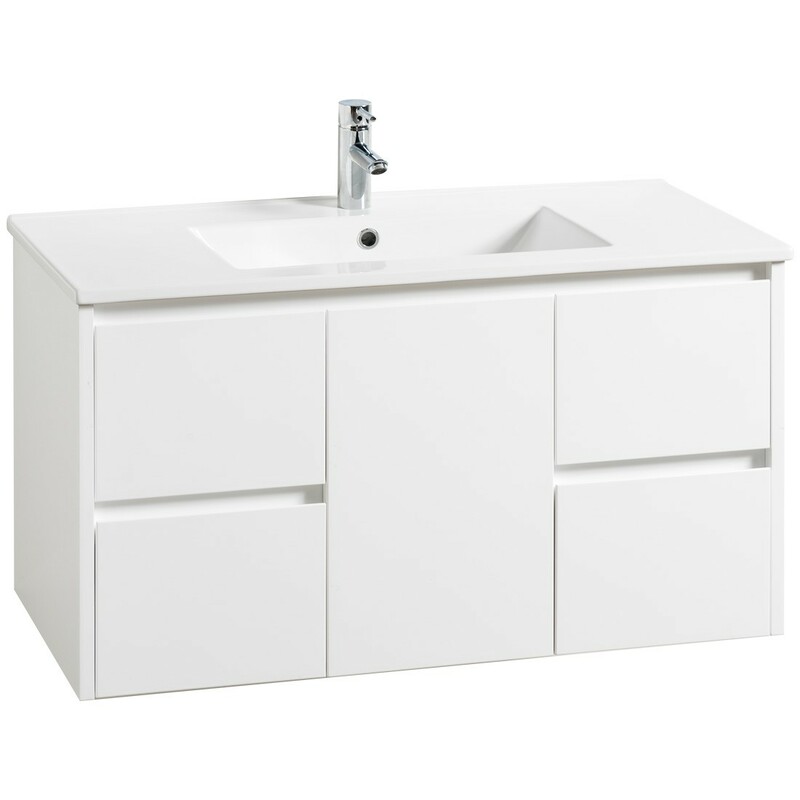 Calco simple wall hung vanity is made with a high gloss finish front & sides of the cabinet. Made with german designed soft closing draw runners so theres no loud bangs and slams. Ideal for a family bathroom, with minimal space. 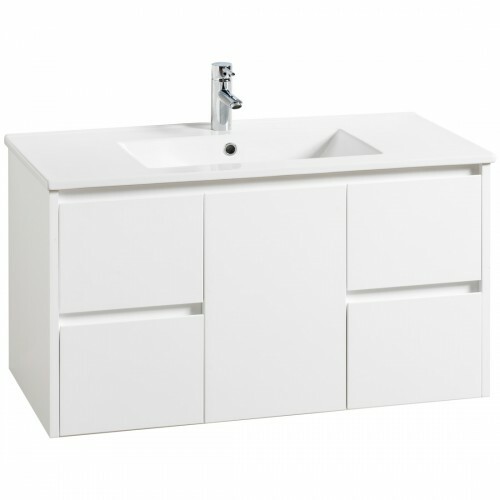 Calco simple wall hung vanity is made with a high gloss finish front & sides of the cabinet. Made wth german designed soft closing draw runners. Ideal for a family bathroom, with minimal space.